We provide well-groomed, high-performance HubSpot templates, take care of design and development and let you focus on your marketing. Have a question on an existing template? Let us become the technical extension of your marketing team. 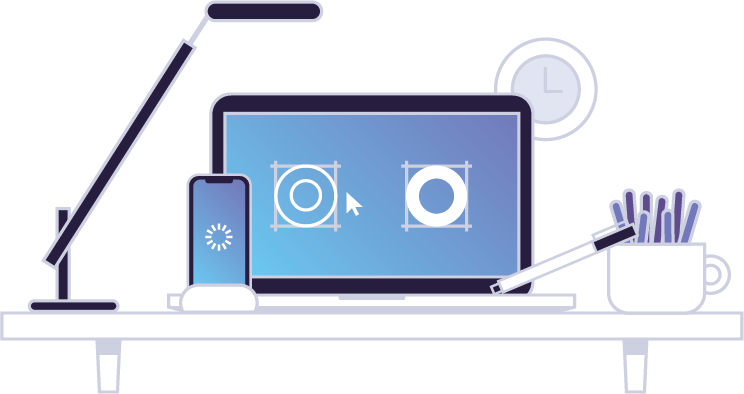 We work hand in hand to make the most of all the tools at your disposal: landing page design, implementation of workflows, technical support, call-to-action creation, development of custom modules: everything becomes possible and accessible. Working with HubSpot portals for years, the software no longer has any secrets for us. We make it easy for marketers to use this all-in-one marketing platform. Each of our designs is built to simplify the life of the end user: you. We believe that the combination of a good inbound marketing strategy, effective design and the development of powerful features ensures the success of your business. That's why we help you to analyse the performance of your website, to continuously improve it and stay ahead of the curve.